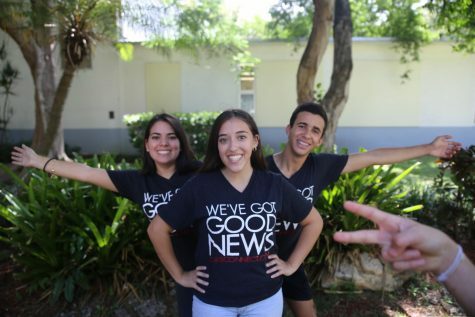 Finally a senior in the International Baccalaureate (IB) program at Gables, Adriana “Adri” Castro is excited to embark on her new journey as a CavsConnect staff writer. Apart from her involvement in CavsConnect, Castro is currently a member of the IB Honor Society, Health Information Project (HIP), National Honor Society, and Gables Earth. Additionally, she is Vice President of Science National Honor Society and a tutor for the school’s chemistry and biology programs. This year, she hopes to kick-start her non-Gables affiliated club, Future Medical Professionals of Miami-Dade. Aside from her school involvement, Adri enjoys volunteering weekly at Nicklaus Children’s Hospital, spending time with her friends, and investigating the latest advances in medicine. She is passionate about helping people and in the future hopes to pursue a career in medicine.